Corbieres is located at the foot of the Pyrenees. 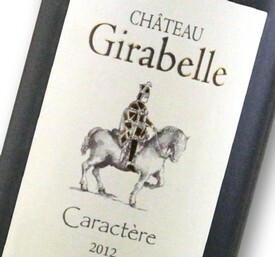 The red wines of Corbieres are soft and full bodied, produced from the grapes Carignan and Grenache. The white and rose are also fruity and rich. 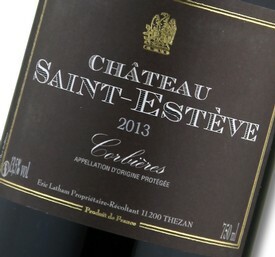 This gives the wines of Corbieres a true explosion of flavor, power, and nuance. 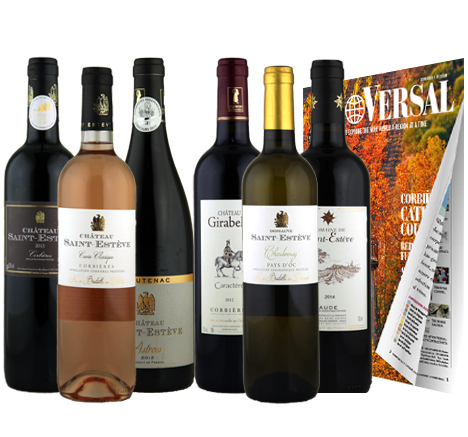 Corbieres is a Mediterranean district, and the wines are suitable for the whole gamut of fried meat dishes- from poultry to game and beef. 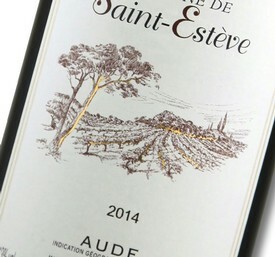 The aroma is complex with the impressions of flowers, stone fruits, and dry herbs. The flavor is long-lasting with some strength to it, and the same complexity as the nose. Medium color with red edges. Perfect with grilled steaks and red meat. The aroma is floral with faint fruitiness in the background. 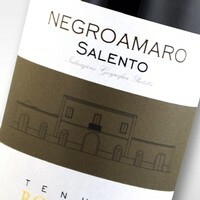 The flavor is also flowery with a distinct hint of sweetness at the start that merges into a delicate acid-tannin finish. Pair with grilled steaks and red meat. The color is medium dense. The aroma is tobacco-like with a subdued sweetness and gives the impression of a light "plumpness." The taste is strong with a soft body and a long finish with marked tannins. Dark color. To be enjoyed with heavy meat dishes. The aroma is characterized by dark berries and a slight sense of lavender and "garrigue", which is what dry shrubland is called there. 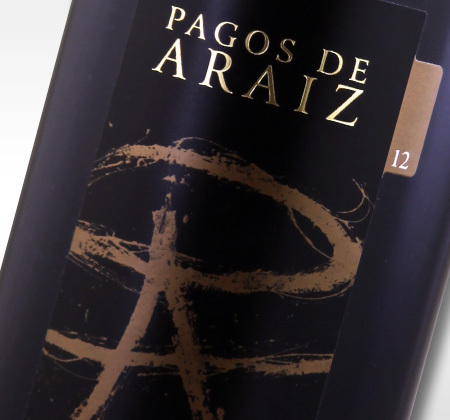 The taste is light and harmonious with a beautiful acid-fruit balance and delicate tannins in the finish. Medium color. Drink with light meat dishes like chicken or rabbit. The aroma is powerful and gives the impression of apple and strawberry in the perfect combination. 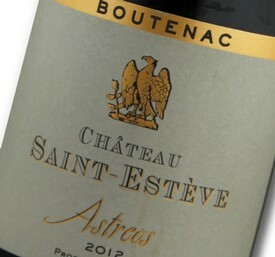 The taste is mouthwatering and delicious with a slight sweetness and rounded tannins in the aftertaste. Light salmon pink. The aroma is robust and aromatic with impressions of melon and pear prevailing. 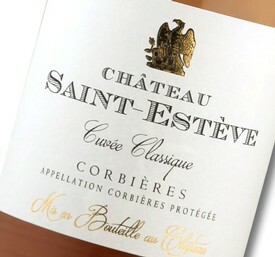 The taste is rounded with muted acidity that is "wrapped" in a distinct sweetness that continues into the finish. Light straw-yellow in color. Perfect patio wine. 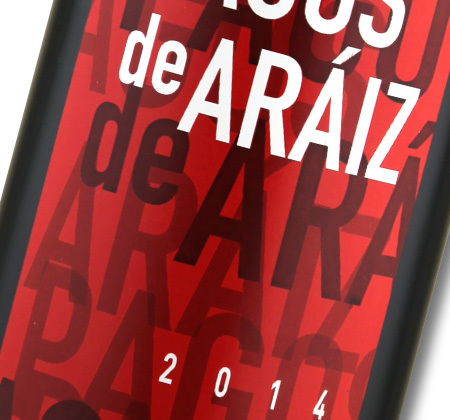 Navarre has optimal growing conditions for the production of wine. 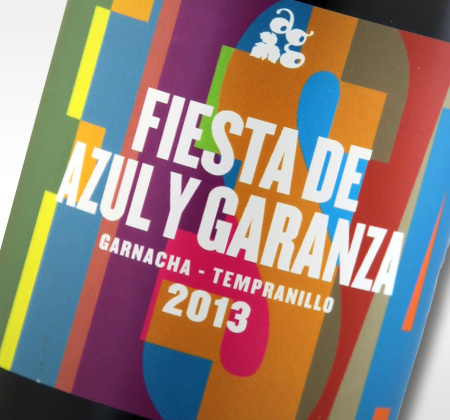 In this tasting parcel you will taste varieties that have always been typical for the region of Navarre: Garnacha, Graciano and Tempranillo. 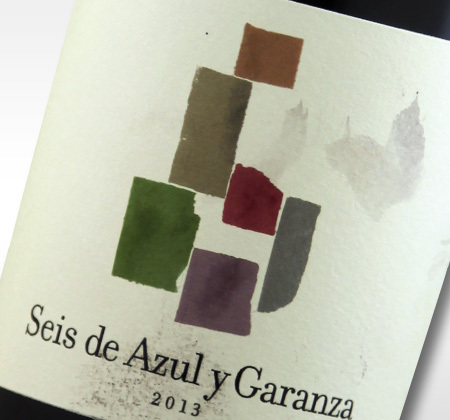 Tempranillo is Spain's national grape and ripens quite early.The diverse landscape of Navarre provides fertile ground which allows for a broad range in character among the wines. The aroma is suggestive of dark berries such as blackcurrants, blackberries and blueberries. The taste is pleasantly rounded with a distinctive character and good balance in the aftertaste. Medium color. Lovely wine for most meat dishes but also good for quiet conversation. 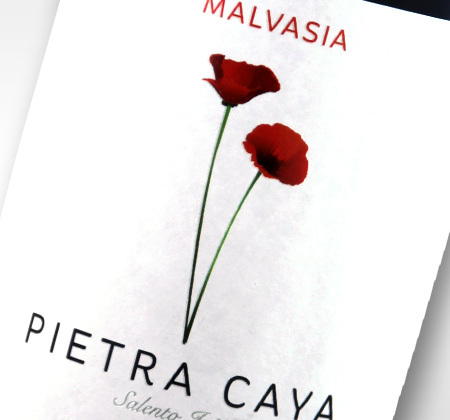 There are roses, lavender and rowan berries in the aroma of this lovely red wine. The flavor is soft and enticing and leaves a pleasant aftertaste of liquorice. The color is medium. Good for pasta dishes with tomatoes as well as a nice glass to accompany a nice chat. The aroma is fruity with notes of cherries and baked macaroons. The taste is consistent with the aroma. The acid and tannins are balanced, giving a good length to the aftertaste. Heavy and dark in color with rich, red edges. Good with most "red wine food". The aroma is sweet with lots of ripe plums and cherries. The taste is rich and filling with a long aftertaste. The color is dense with a dark edge. Perfect for large roasts and pan seared steaks. 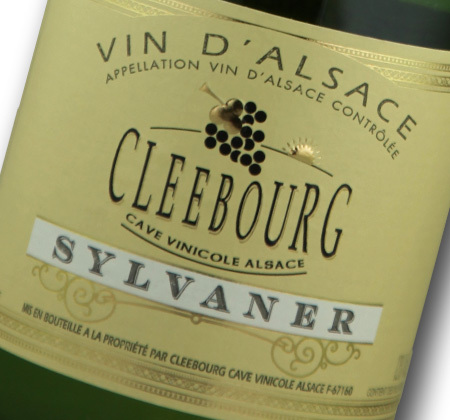 The aroma is characterized by floral greens and sweet berries, but this constantly changes in the glass. The taste is balanced by the same charming variability in the fragrance. The color is medium. 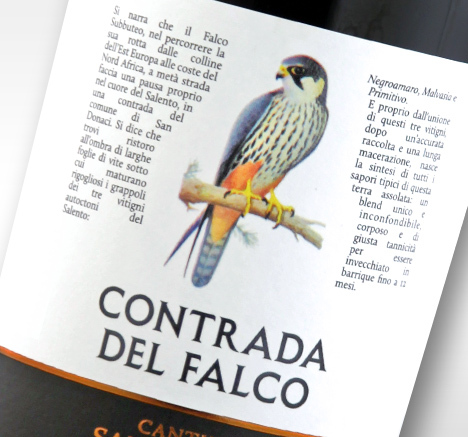 An exciting wine that goes well with many dishes, risotto as well as roasted game. 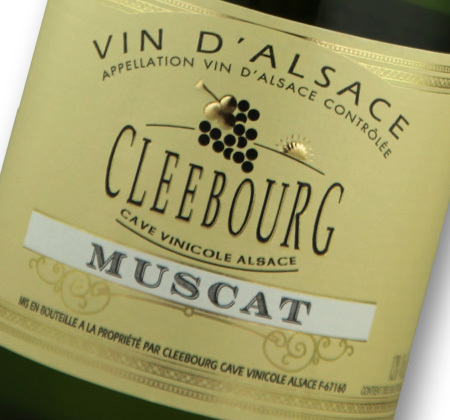 The aroma is strongly vinous with notes of berries and a delicate minerality. The taste is powerful yet rich, consistent with the aroma. The color is toward the dark end of the spectrum. A delicious red wine for the special occasion where a roast or another good piece of meat is a central component. 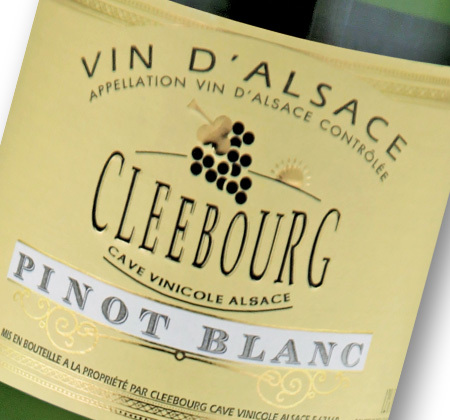 Our second tasting parcel is from Alsace, France. 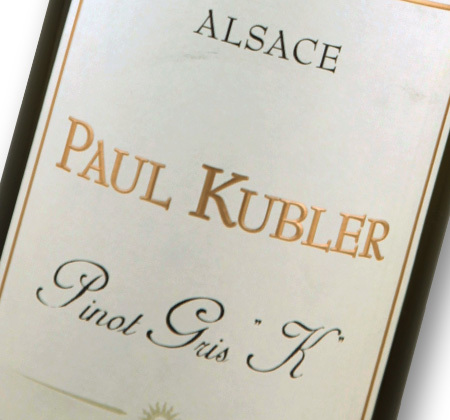 This tasting parcel allows you to experience the wines of six white grape varieties: Sylvaner, Pinot Blanc, Riesling, Muscat, Pinot Gris and Gewurzraminer. 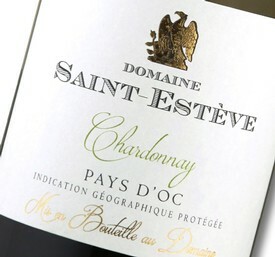 The wines from this region are among the elite of European white wines. 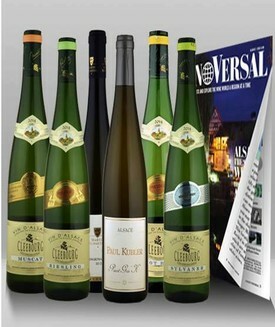 The uniqueness in their flavor makes it so you can successfully pair a white Alsace wine to almost any dish you desire. The aroma is light and apple-like with traces of vanilla and lemon. The taste is fruit-forward with the same notes as the aroma, with a nice combination of acids and tannins in the after taste. The color is a light golden. The aroma is a delicate blend of apple and pear. 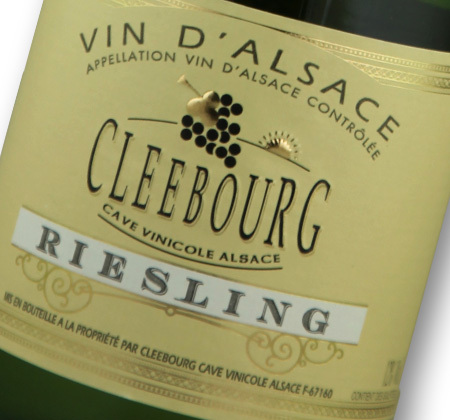 The taste is dry with hints of minerality and citric acid as in grapefruit, with a good length to the aftertaste. The color is light golden. The aroma is honey-like with clear hints of musk and exotic fruits. 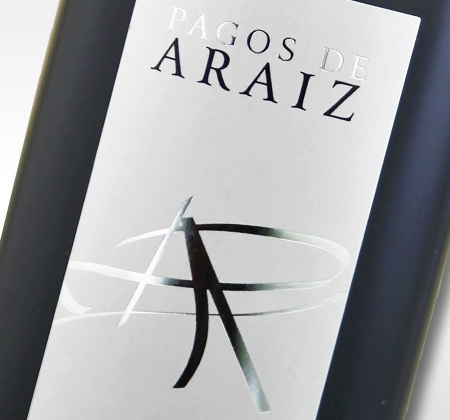 The taste is characterized by citrus fruits like pomelo, and grapefruit with distinctive acids and marked tannins. The color is medium golden. 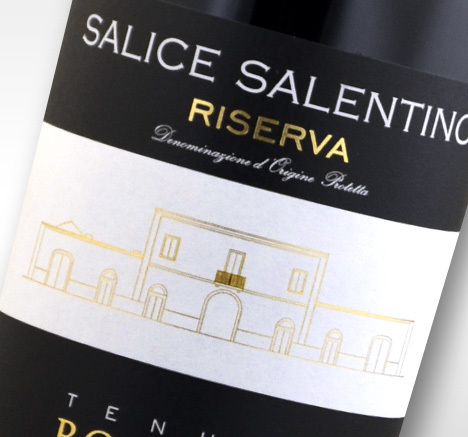 Our first tasting parcel is from Salento, Italy and available January 2016. This tasting parcel allows you to experience the wines from Negroamaro, Primitivo and the red Malvasia - individually and in combination. 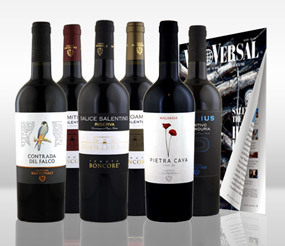 The wines are dense, fruity, dark and have great range in flavor! The scent is a powerful impression, rustic but perfumed. Starting with traces of licorice, figs, and eucalyptus. The taste is full of dried fruit, sweetness and yet earthy and slightly spiced. A distinctly acidic, full finish wine. The color is deep and robust. 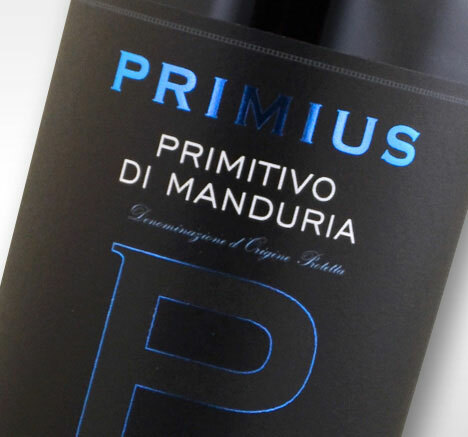 With up- front fruit and a blend of dried strawberries, olives, and freshly cut hay this wine has a taste of sweetness from the sun-ripened Primitivo grapes with accents of fig and lavender. 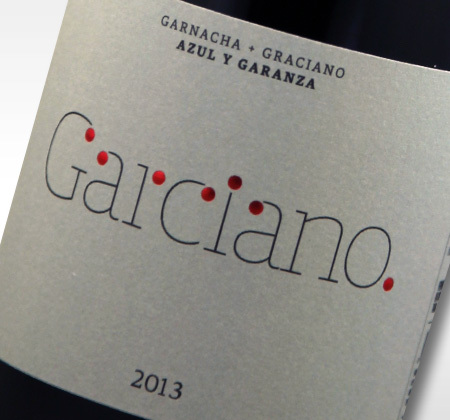 The color is medium but packs a punch for this red. 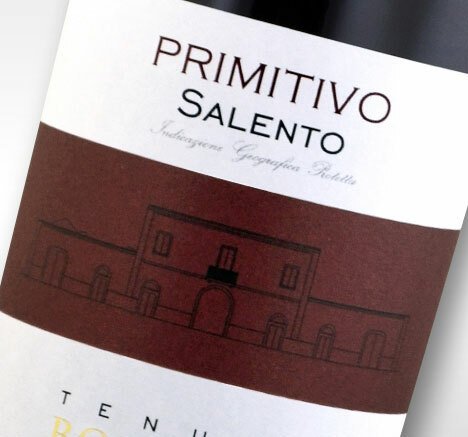 The nose is typical Primitivo with ripe cherries and chocolate. This wine is balanced and refreshing. With only 6 months in oak; don't lay it down or ponder over it's possibilities. "Release the Brakes" Enjoy this medium color balanced wine. Rustic describes this wine with forest berries and lavender. A big glass of fruit but delicate velvety selections of acids and tannins. The color seems medium, but the flavors have depth. The aroma is inviting with dark chocolate, licorice, caramel, and fig. 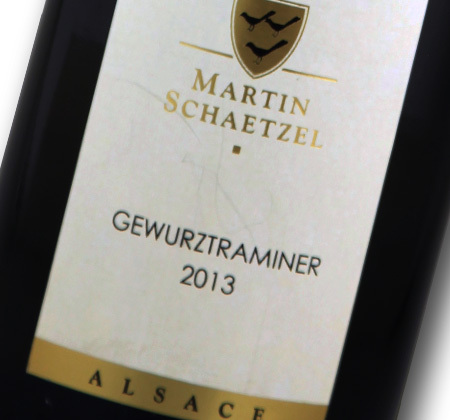 The same impression follows thru with balanced acids, tannins and a slight sweetness from some over ripened grapes. 24 months in oak give this wine something to talk about over dinner. First impression in the vineyard and the grapes, think cigar box, dark chocolate, a little dust and some ripe stone fruit. Now taste the broad mix of ripe fresh fruit and sun dried raisins.